Franklin Performing Arts Company (FPAC) presents the 11th annual Whatever Theater Festival, featuring a production of William Shakespeare’s Macbeth on Thursday, August 2 and Friday, August 3 at 8 p.m. 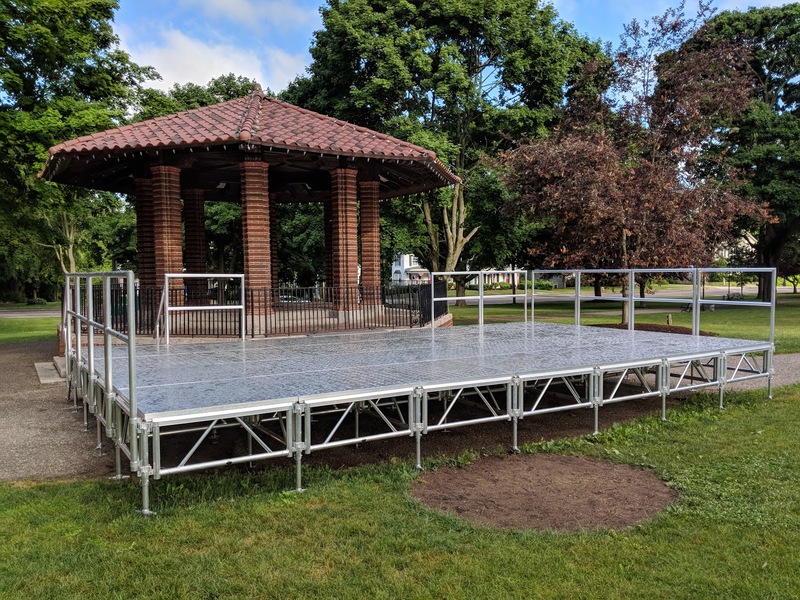 The production will be staged outdoors on Franklin Town Common. Performances are free of charge, with donations to FPAC gratefully accepted. One of Shakespeare’s greatest tragedies, Macbeth is a psychological thriller about unchecked ambition, ruthless murder and revenge. Fueled by witches’ prophecy and a lust for power, tyrannical madman Macbeth carries out a murderous plot to take Scotland’s crown. Conceived and directed by Nick Paone, the summertime Whatever Theater Festival brings together professional artists, FPAC alumni, students and community performers in a collaborative theatrical experience. For more information, call (508) 528-3370 or visit www.FPAConline.com.